SnowTours – Ski Trips FOR Skiers BY Skiers! 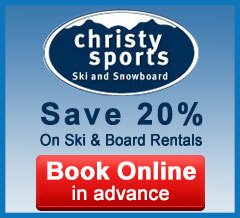 | Ski Portillo, Chile Ski Portillo - SnowTours - Ski Trips FOR Skiers BY Skiers! 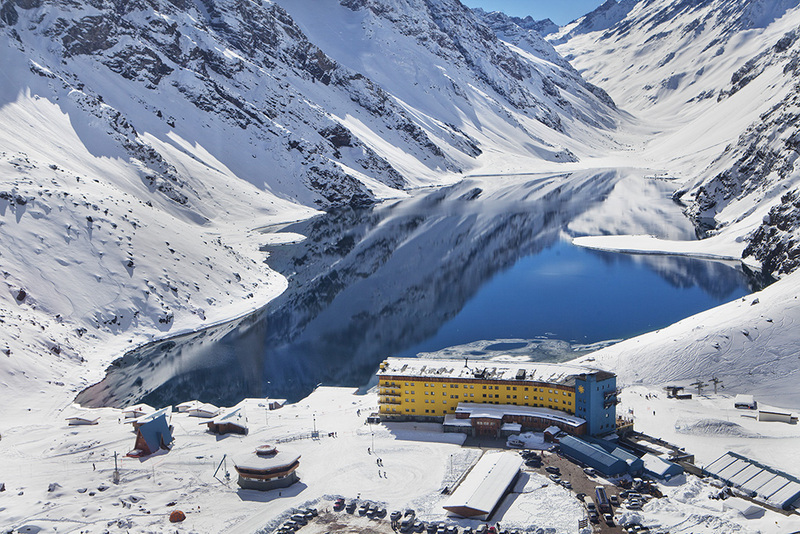 PORTILLO, CHILE "The Spirit of the Andes"
With 1235 acres of ski-able terrain, 14 lifts, and only 450 guests, you’ll never have to wait in a lift line or share the mountain with crowds. 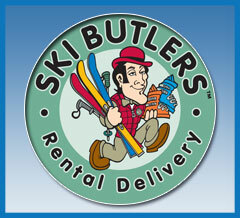 Beginner and intermediate runs are groomed daily; off-piste runs are challenging and steep, and the powder is often deep. 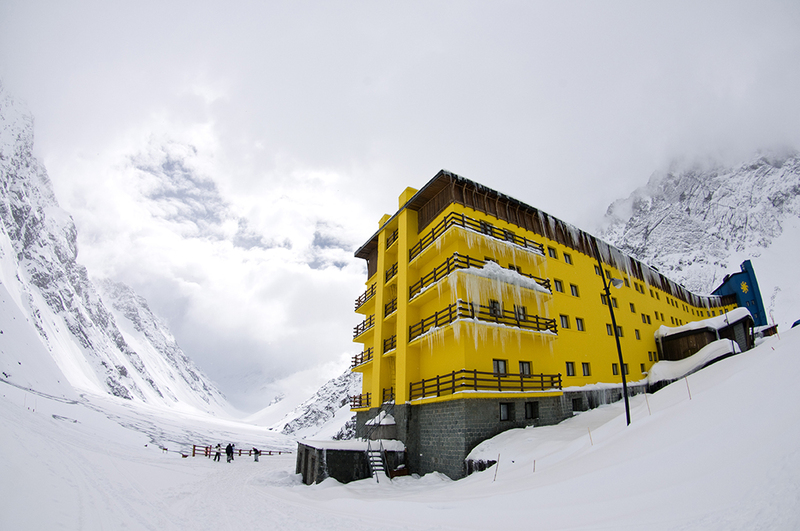 Pair this with frequently sunny, blue skies and it is easy to understand why many guests, even professional skiers, say they’ve had some of their best ski days at Portillo. Our ski and snowboard terrain has played host to the World Championships and the World Speed Trials. 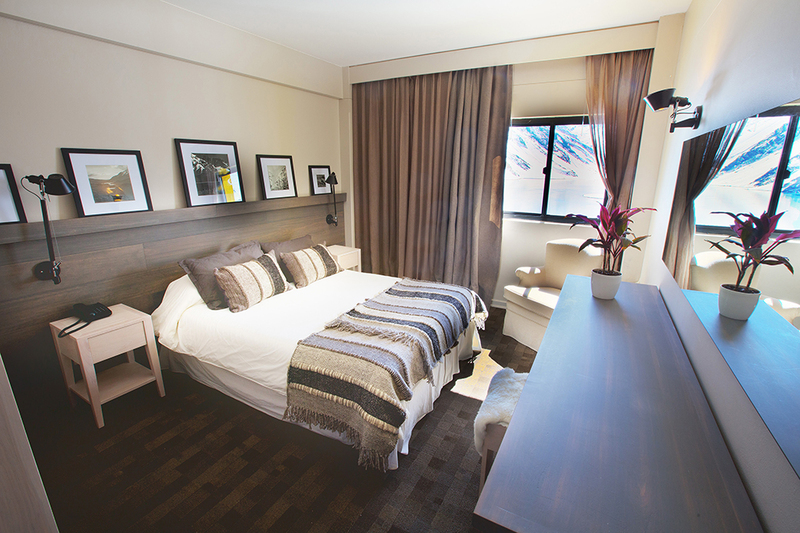 Take pleasure in the majestic view of the surrounding 20,000-foot peaks and beautiful Lake Inca. 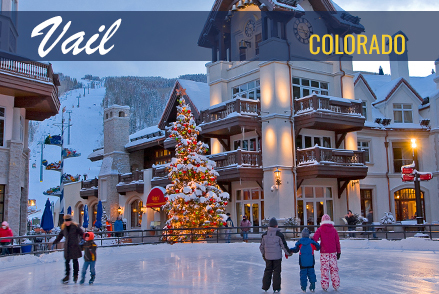 The season opens mid June and closes the first week of October. 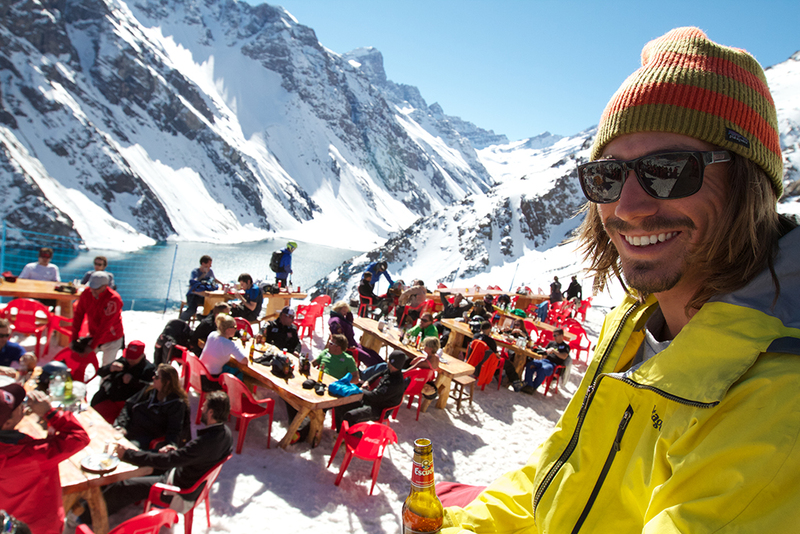 Have the time of your life at Portillo! Your personal ski area. Portillo is one of the most unique ski resorts in the world. Why? 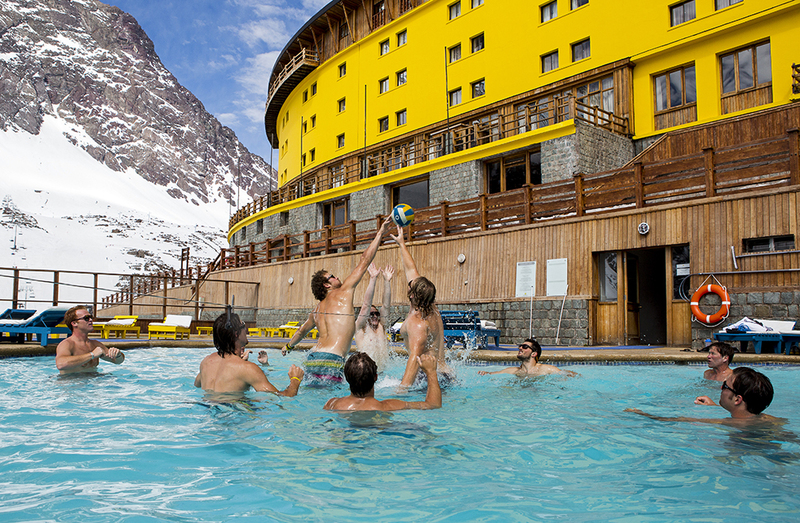 Because Portillo offers extraordinary terrain, breathtaking surroundings, and an abundance of amenities and indoor activities - for just 450 guests. As other ski resorts become bigger and more impersonal, Portillo continues to handcraft its vacations. 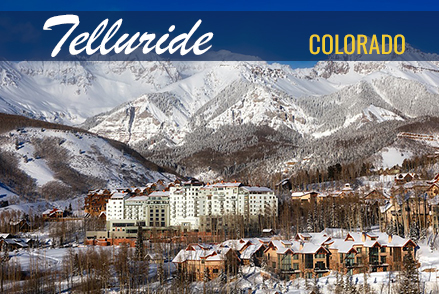 For more than 60 years, the owners of Portillo have strived to keep the hotel and ski center small and intimate, yet with all the modern conveniences guests have come to expect. Our guests make new friends and share good times in a way that truly exhilarates the soul. Portillo is for everyone: singles, couples, groups of friends, families. The size of our resort is perfect for meeting new people. 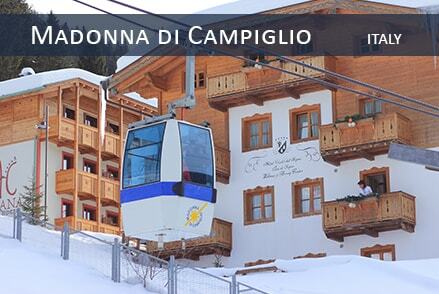 Our ski runs, hotel facilities, and activities will keep you busy and having fun day and night. Or, if you prefer quiet relaxation, we can provide that for you, too. In addition to the heated outdoor pool, guests can team up for sports in our full-court gymnasium, take a yoga class, work out in our weight room, have a massage, watch a movie in the cinema, or just kick back on our terrace and admire the sunset. Parents love that their children can roam freely, and there are plenty of planned activities for kids. In the evening, the bar often ignites to the sound of live music, and the dancing continues at our disco. Portillo’s Ski & Snowboard School has earned an impressive reputation. We only hire top, highly certified instructors, coaches, and trainers. 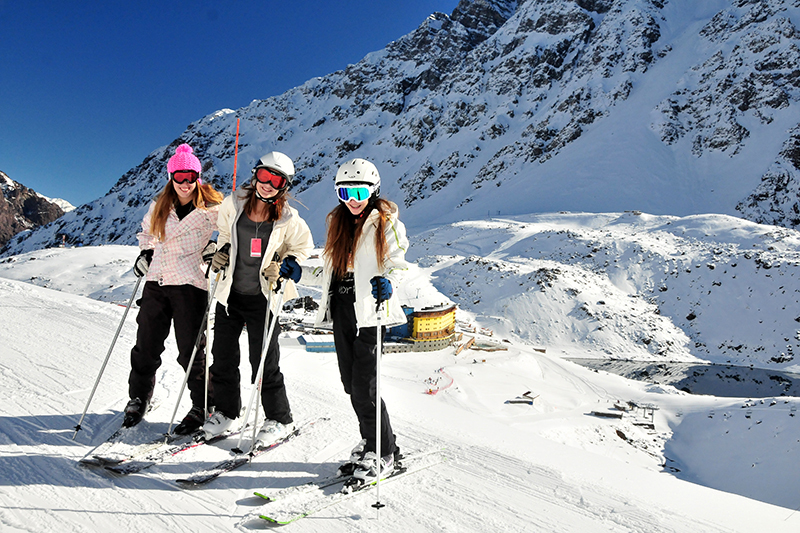 Ski School lessons and training sessions are an important and entertaining element of the Portillo experience, and classes can be customdesigned for your needs. Distance from Santiago: 102 miles. Our beloved Chef Rafael Figueroa, prepares hearty, healthy and delicious meals, including vegetarian options. 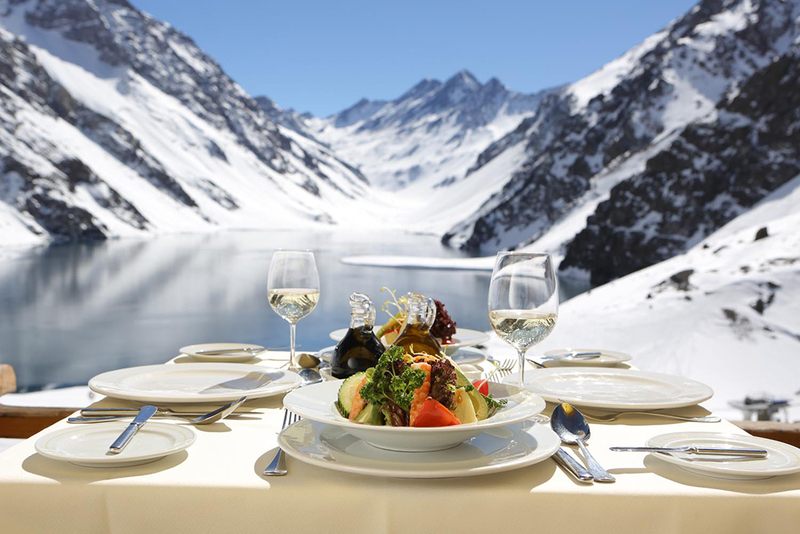 The wine menu is extensive to encourage tasting the best of Chile. 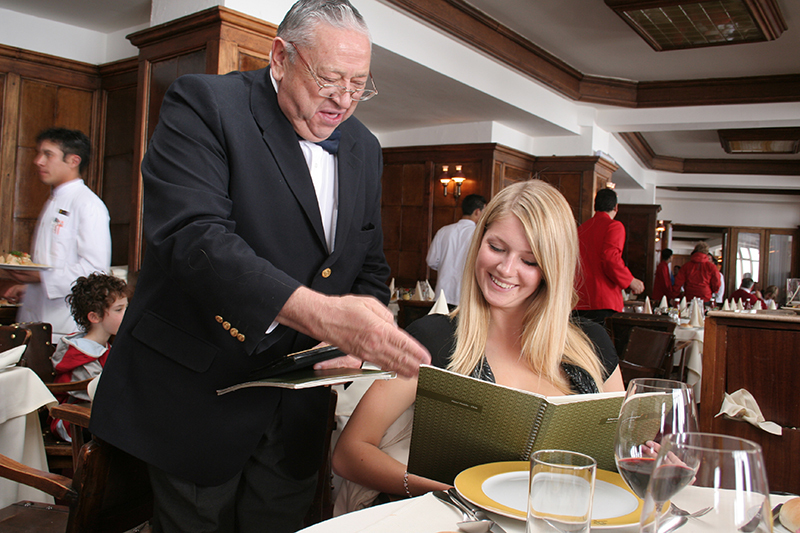 Juan Beiza, our maitre’d and his staff are authenticity itself! The Portillo Pisco Sour is sublime. Fill your days and nights with fun, friendship, and laughter. Portillo’s Ski Weeks are famous for the camaraderie that develops, the new friendships that turn into “see you same time next year” and reunions of old friends. 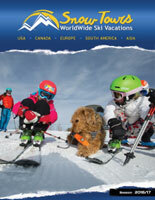 Children, adults, singles, couples and families all fall in love with Portillo. 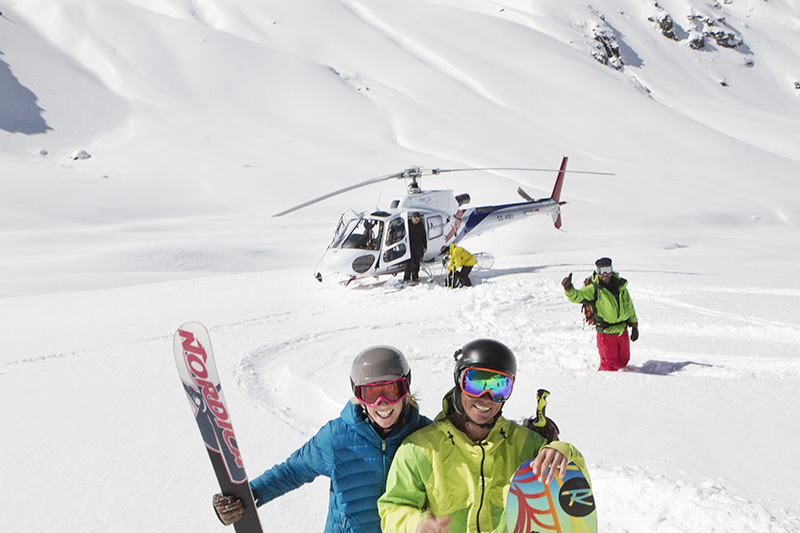 Guests who enjoy Heli-skiing will be offered the services of a Eurocopter AS350 B3 helicopter. 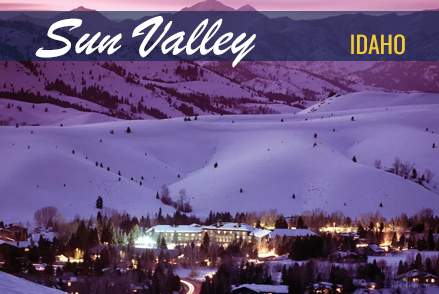 Heli services are provided by the company Suma Air, which will allow access to fresh powder snow in the mountains that surround the resort.